We begin today’s conversation talking about Cole’s cold, paranormal videos, and ritual. We eventually get the show back on rails and talk about body horror; what it is, how it differs from other types of horror, and some good examples of body horror in pop culture. 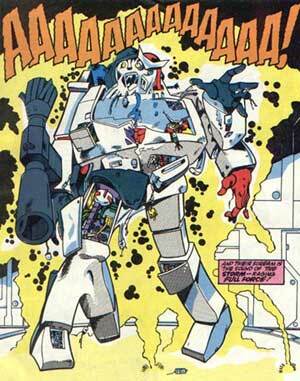 We also talk about instances where the Hero and a Villain team up to fight a greater evil. 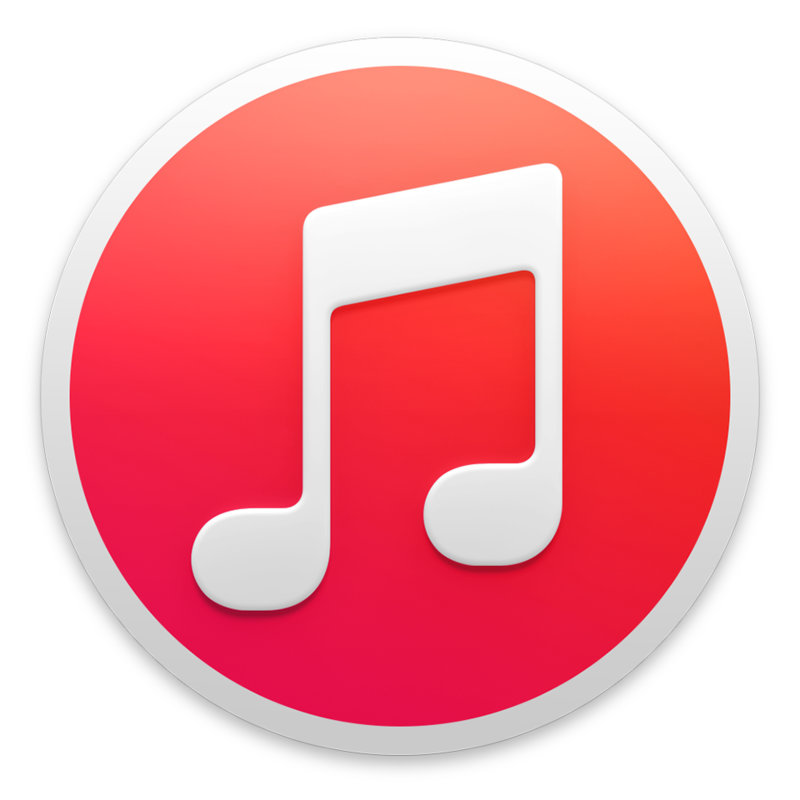 Plenty of options here, have a listen for some good reading recommendations. 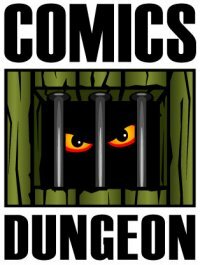 Today on a very special Book Report, we all read comics suggested to us by C4C3 President of the Board G. Scott Tomlin. 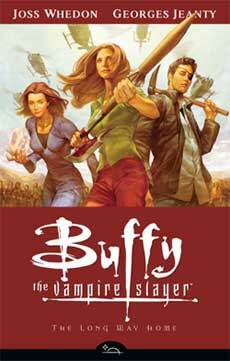 Nicole starts us off with Buffy the Vampire Slayer: Season 8: The Long Way Home from Dark Horse. 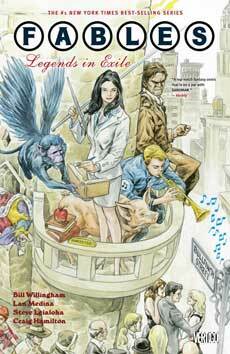 Ben reviews Fables: Vol 1 & 2 from Vertigo. 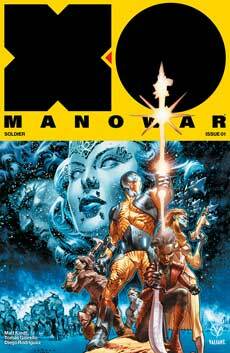 Cole reviews XO Manowar Vol 1: Soldier from Valiant. 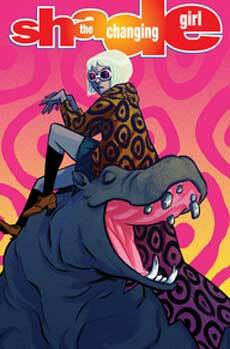 And finally Chris reviews Shade, The Changing Girl from DC. Tagged body horror, buffy the vampire slayer, fables, paranormal, shade the changing girl, team-up, transformers, xo manowar. Bookmark the permalink.